Apple has applied to the Chinese government for approval to sell the iPhone in China, according to a local media report. An official at China Telecommunication Technology Lab (CTTL) told sina.com that Apple has submitted a 3G iPhone for testing. Apple needs CTTL approval in order to win a Network Access License (NAL) for the W-CDMA phone. China Unicom, China’s sole W-CDMA operator, originally aimed for a May 17 launch of the iPhone. China Unicom is expected to subsidize iPhone prices and share value-added service revenues with Apple. Although not yet formally released in China, statistics show that 1 million or more people are using unlocked versions of the iPhone brought into the country. 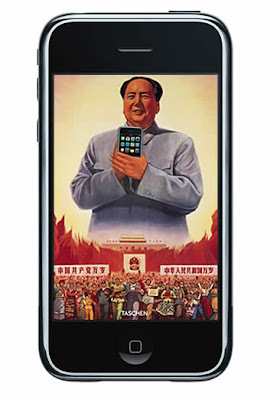 iPhones to be sold through China Unicom are believed to be less expensive than iPhones in the gray market.